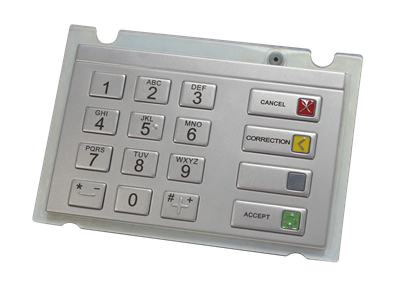 SUNSON PCI 4.0 APPROVED PIN PAD supports the popular functions for EPP used in ATM, include but not limited "remote firmware update (RFU)" "remote key loading(RKL)". 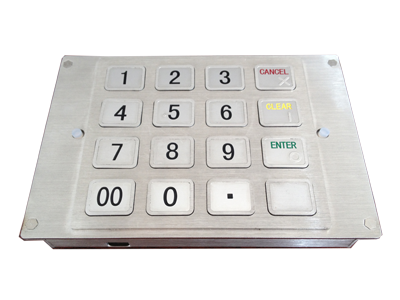 As the PCI approved ATM EPP, this Pin Pad supports DES/Tri-Des, RSA algorithm to secure the payment security during transaction. 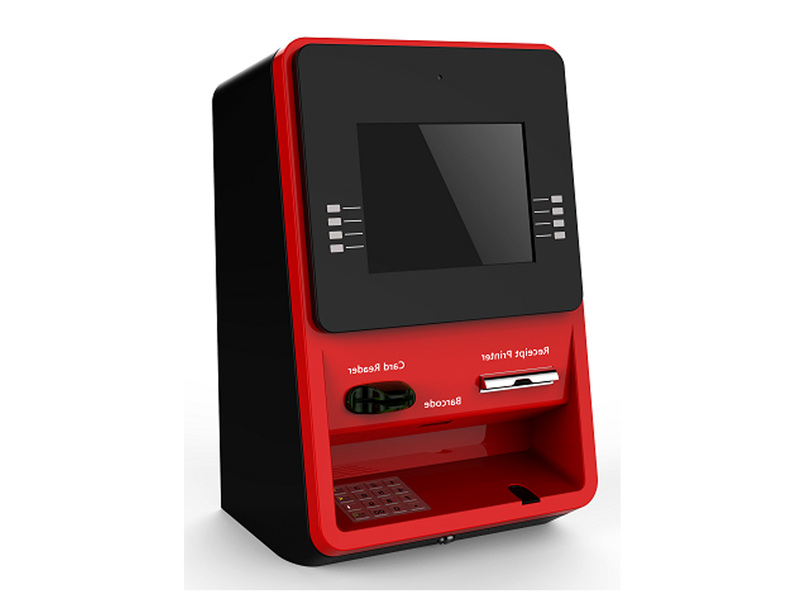 With the popular of card payment around the world, now this is one of popular solution for ATMs, payment kiosk and ticket vending machines. SUNSON ATM EPP with PCI certificate has both PCI 3.0 approved from PCI SSC, with functions of "remote firmware update (RFU)" "remote key loading(RKL)" etc. SUNSON PCI APPROVED ENCRYPTED PIN PAD for Kiosk is PCI 2.X certified, support both DES and Tri-Des in default. This EPP has multiple stampers to protect the EPP. 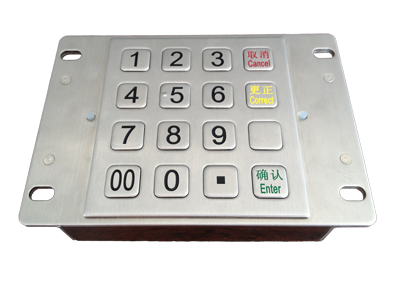 As the PCI approved ATM EPP, this Pin Pad supports DES/Tri-Des, can RSA algorithm on request. 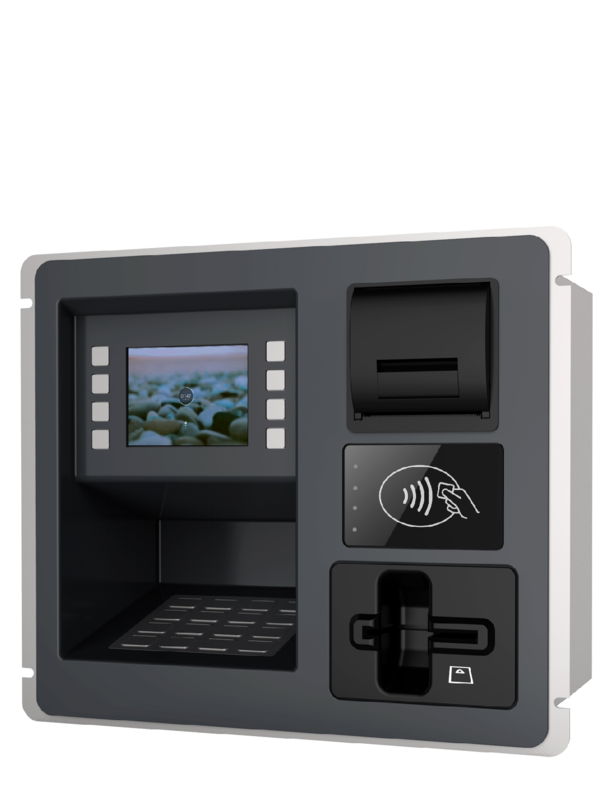 The ideal solution for gas station payment, our un attendant payment terminal can be used for facilitating the fuel payment using (DEBIT/ CREDIT) card payment transactions. Thanks to the small dimensions which can help to integrate the UPT inside the fuel pump. By using our solution people won’t have to go for the cashier to pay the amount instead they can just pay it over the pump itself after they finish directly. Which means our solution can save time and resources. Based on the experience of more than 45 R&D Engineers SUNSON tech can guarantee providing our customer with a full solution based on their needs. SUNSON UPT comes out with Card Reader, PCI Pin Pad, NFC Payment and 5.5” touchscreen with side keys, and 56mm Thermal printer to print the receipt. SUNSON UPT can be installed in Gas stations. SUNSON starts her kiosk integration and solution business from 2013, and now SUNSON Tech is growing to be one of the famous brand in china market. Two years ago, SUNSON Tech start the overseas business on kiosk to benefit more cilentsin the world. Please visit our KIOSK website to know more about our products.